David J. DePiano - Shapiro, Blasi, Wasserman & Hermann, P.A. David DePiano is an experienced attorney in both litigation and real estate transactional work. 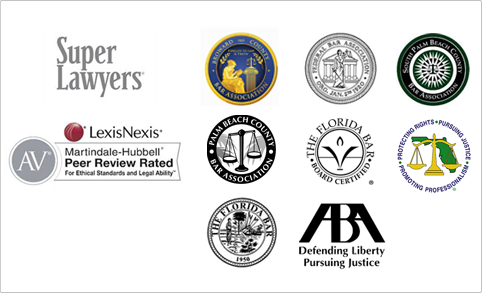 He is a South Florida native who began his career at a prestigious international trial firm. There he gained significant experience handling high stakes products liability matters and contractual disputes for fortune 50 companies. These included several significant class action disputes. He was an essential member of a team that worked to get class certification denied in an action brought by boat owners against fuel and ethanol manufacturers, distributors and supplies under a market share theory. David also served as a leader in a group that defended a major construction equipment manufacturer throughout the Southeast United States. In this role, he defended against individual and class actions brought in both state and federal court throughout the region. 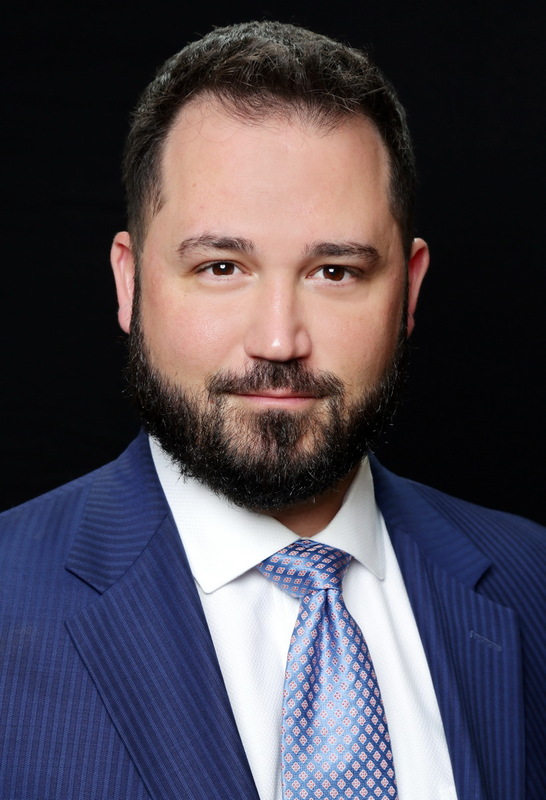 Since joining the firm, in addition to continuing his work in the products liability arena, David has been a leader in our healthcare practice group, where he has gained significant experience in ERISA and other healthcare related matters. His areas of practice also now include business and commercial transactions and contracts, and transactional commercial and residential real estate, including real estate closings and title work.